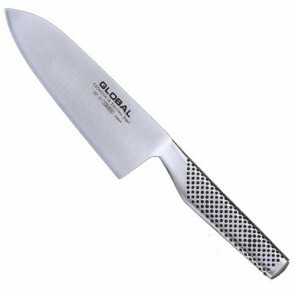 Forged blade, larger handle, thicker edge: the stainless steel handle is hollowed and filled with sand for a perfect knife balance. 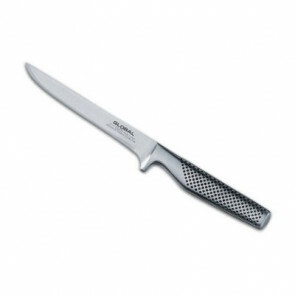 Made of special chromium-molybdenum-vanadium steel 18 for a longer hold of the wire. 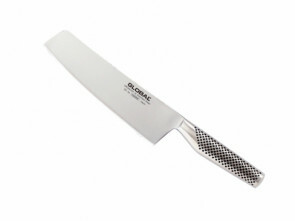 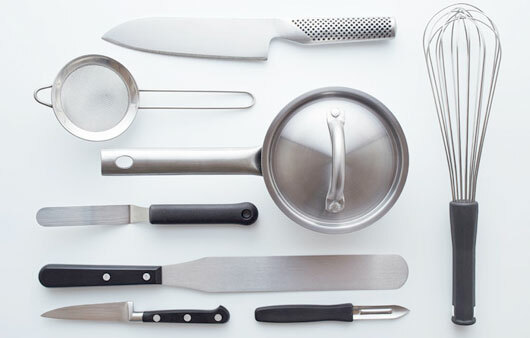 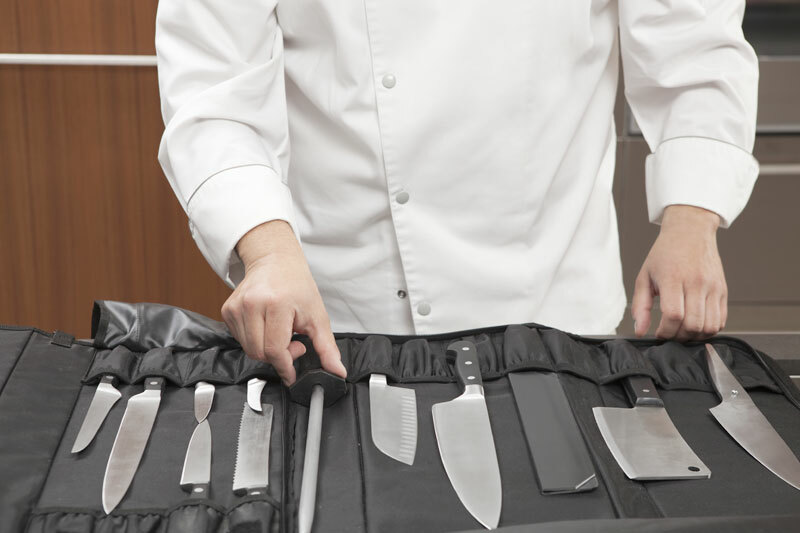 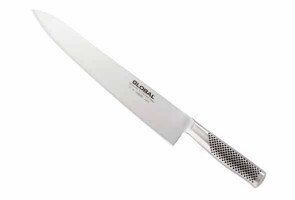 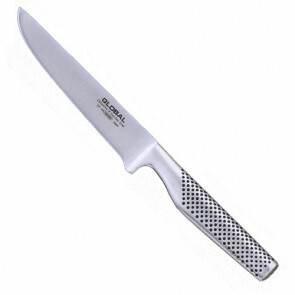 In general, it is a heavier knife than the G Series, preferred by professionals, "forced" to use the knife for many hours a day, as it is the weight of the knife to "make the cut".